I have been with Alcami for three years. I am a Process Engineer on the Technical Services team. Our team supports technology transfer of new products into the manufacturing site. We collaborate with the formulation scientists in FDL, external clients, and the manufacturing team to develop robust manufacturing processes to on-board these new products. 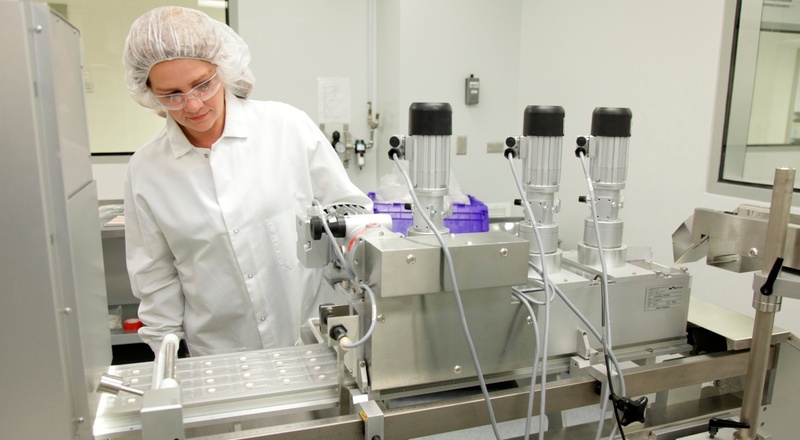 We support the drug product through all phases of clinical trials to process validation and commercial launch, monitoring the manufacturing process to ensure success. This support includes primary authorship of documents such as batch records, risk assessments, engineering protocols and reports, validation protocols reports, and development reports. 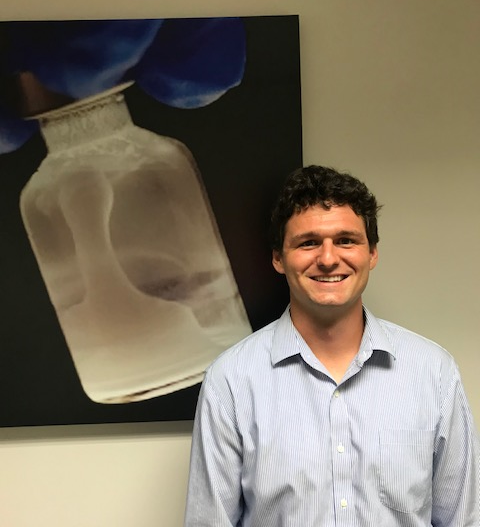 The most rewarding aspect of my job is having the opportunity to transfer and develop manufacturing processes for drugs that are new and innovative. A large portion of my work is supporting products that are destined for clinical trials and in all phases of development. Knowing that each successful transfer represents a group of patients that will have the opportunity to undergo a new treatment highlights the importance of the work we do here at Alcami. Being part of the team that can offer that opportunity to patients is very rewarding. Requirements from regulatory agencies have become increasingly rigorous with regards to the detection, identification, and quantitation of extractable and leachable compounds in pharmaceuticals, drug delivery systems, and biomedical devices. This heightened scrutiny is the result of several well‐documented incidents of contaminants leaching from containers and packaging, causing potential or real risk to humans. Therefore, regulatory agencies, such as the US Food and Drug Administration (FDA) and the European Medicines Evaluation Agency (EMEA), have increased regulations on potential extractables and leachables in drug product container and closure systems.